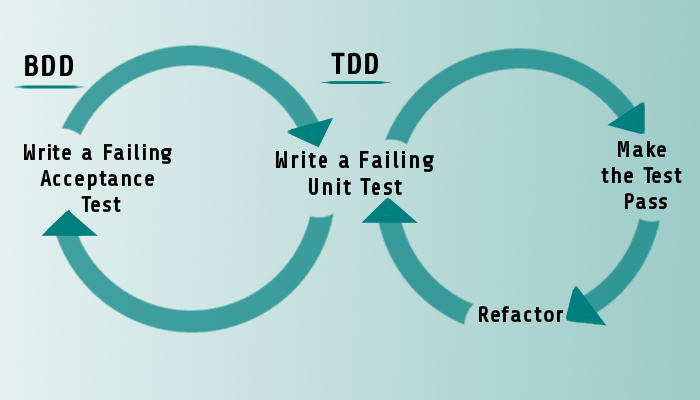 In software engineering, behavior-driven development (abbreviated BDD) is a software development process based on test-driven development (TDD). 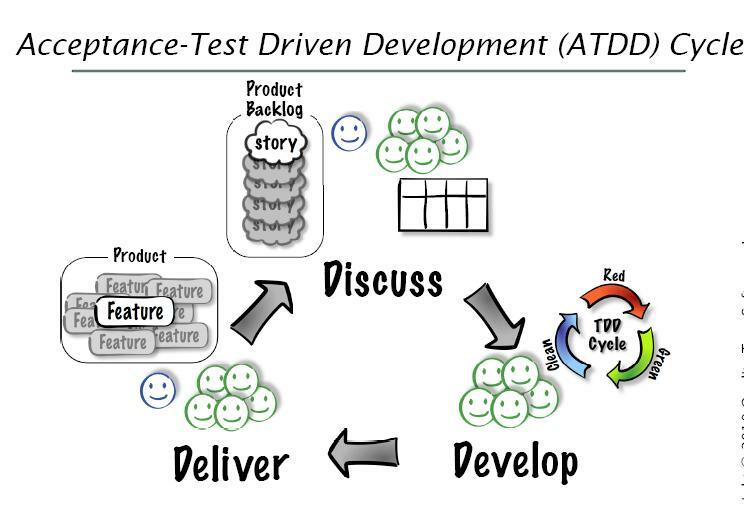 Behavior-driven development combines the general techniques and principles of TDD with ideas from domain-driven design and object-oriented analysis and design to provide software development and management teams with shared tools and a shared process to collaborate on software development. Cucumber is a very popular BDD tool. This website will use Cucumber as the framework both for expressing application behavior and also as a testing framework wherever applicable. 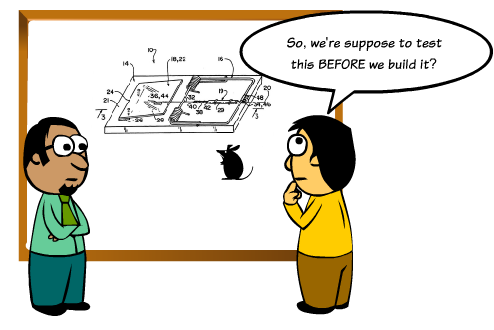 As we know the choice of a framework really depends on the programming language we choose and what other frameworks exist in the market. But after working with Java, Ruby and .NET, JS stacks for a while, we have cucumber like frameworks in each and every stack. What programming languages does cucumber support? Cucumber works with Ruby, Java, .NET, Flex or web applications written in any language. It has been translated to over 40 spoken languages.Cucumber also supports more succinct tests in tables – similar to what FIT does. We are coming up with Cucumber ONLY tutorials very soon. However bear in mind that Cucumber alone is NOT sufficient, it has to be learnt in conjunction with a programming language like Ruby, Java et al.